It is time to get one of your 5 a day! 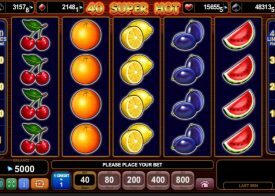 The Fruit Shop pokie is a simple 15 line pokie that offers a somewhat interesting bonus feature. As oppose to offering scatter symbols, you can be awarded free spins by simply spinning one of the many winning combinations. You’ll find all the usual suspects, Ace, King, Jack, Queen and 10, as well as Plums, Lemons, Oranges, Melons and Cherries, not unlike a fruit machine you would find in your local public house or bar. 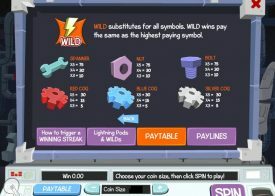 You will find Wild symbols on this pokie, and with a maximum bet spin you could win up to 80000 coins! As the game only has a limited number of paylines, you’ll find that the winning combinations come fairly thick and fast. If you like playing fast action pokies, then this pokie is going to be right up your street, especially if you like a boom or bust type session! The game has adjustable stakes meaning that you can enjoy playing, whether you’re a high roller or a low roller. You can also adjust the graphic settings so you can have quick spins, or if your internet connection is as bad as ours at times, you can lower the graphic quality so your spins don’t take 5 minutes to download. You would seriously think in the 21st century, ISP’s would sort their speed out! The Fruit Shop Pokie is a colourful looking one of the many NetEnt Pokie machines but being a Pokie that has always been a firm favourite with players all over the world you are going to find that there are several unique aspects to playing it that we think you will love, and that is why below we have inserted the free play version of this game so make sure the next thing you do is play it! Whilst the pokie does look quite basic in its designed and structure as you will have seen via the above video presentation it does have some very unique aspects to it, in fact that is why all NetEnt designed pokie games do tend to be highly playable ones as every single one of them have been designed with something different to offer players and as not cloned copies of earlier pokies! 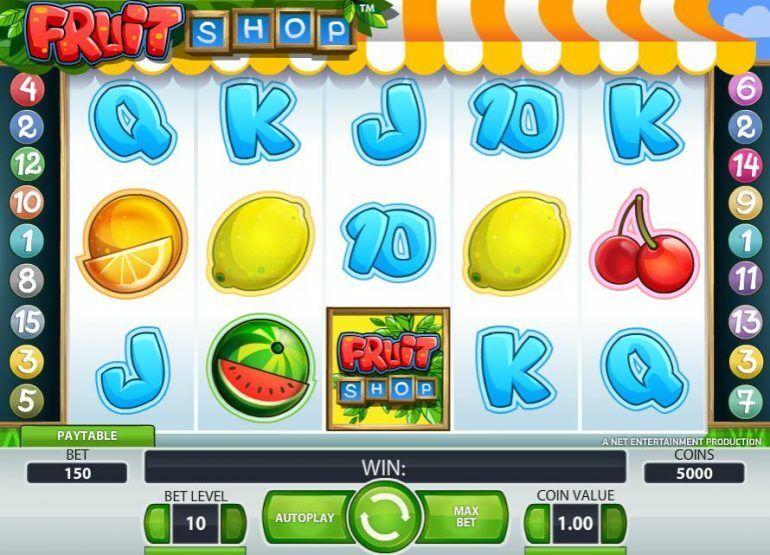 You will love playing the Fruit shop Pokie game, we did, however to help you get a much better understanding of the way it has been designed and to answer any questions you may have about this one single Pokie we have some frequently asked questions below along with the answers to those questions! Can I play via a quick spin option? 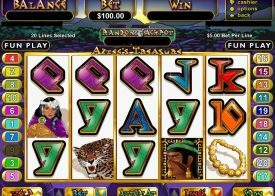 Many Pokie players in Australia love getting as many spins as they can when playing Pokie machines, and if you do decide to get stuck into playing this Pokie machine online then one way you can easily achieve that is by making sure you turn on the quick spin option which you will find you can activate when you click onto the option setting tab! Will I earn comps playing this pokie machine? There are lots of ways that Pokie machine players in Australia can get additional playing value when playing Pokie machines, however when you play this Pokie game at our featured casino sites those sites will be giving you high valued comp points that will enable you to maximize your playing value. Is this Pokie a high paying one? The Fruit Shop Pokie game is a much sought after NetEnt designed and supplied pokie machine and as it also does boast a higher than average payout percentage you should always see lots of winning combinations spinning in too and the RTP of this pokie has been set very high at an awe inspiring 96.70%. 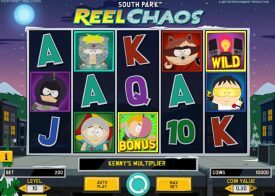 Can all level of players play this Pokie game for real money? All of the pokie machines that have been designed and developed by NetEnt will be offering you the chance of winning big from any spin you play off however what you are also going to find is that this Pokie machine and all of their other ones they have launched over the years will come with a very wide range of different staking options too, so low, medium and high rolling players can enjoy playing any of them for real money!